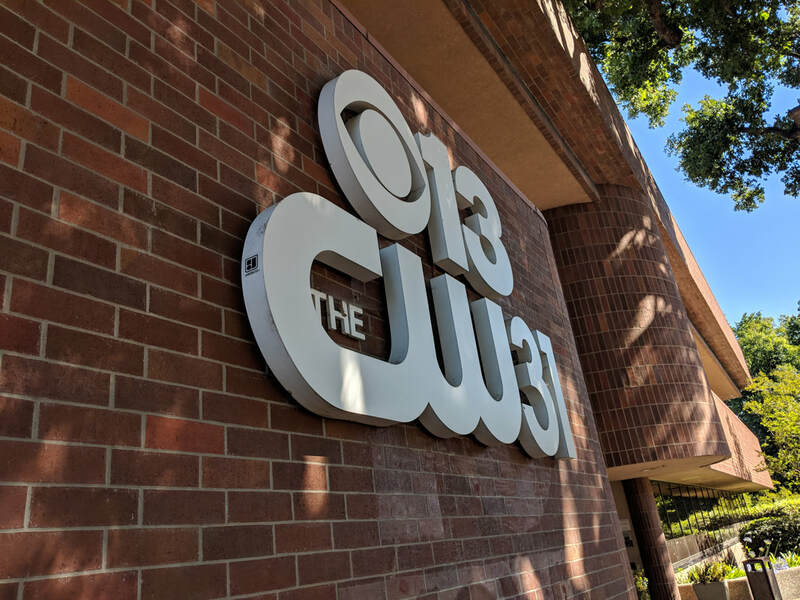 Click here to see our nominee page! 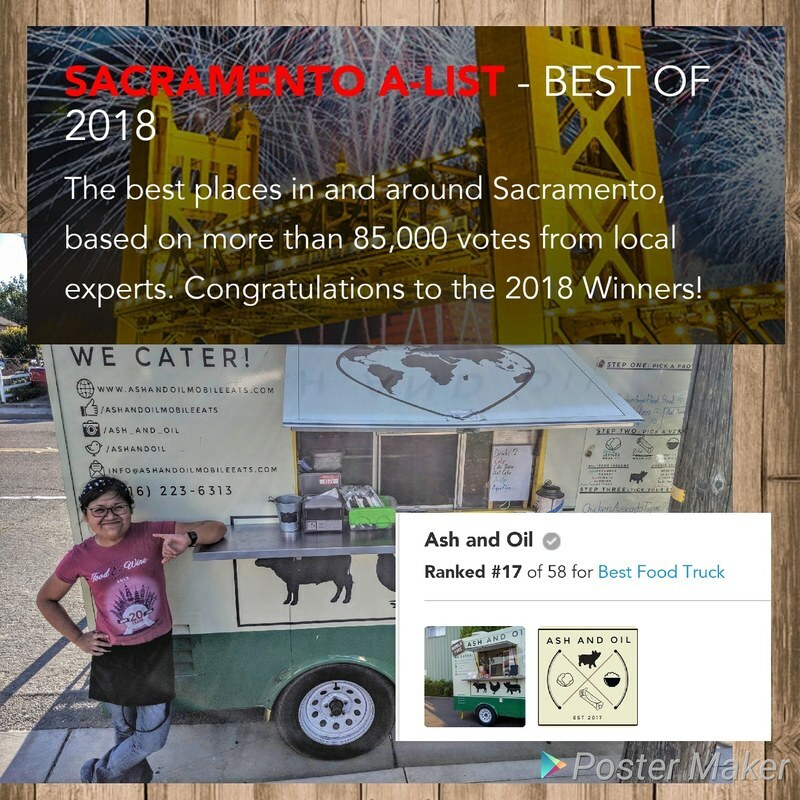 Thank you to all who took the time and voted for us! We truly appreciate your support! 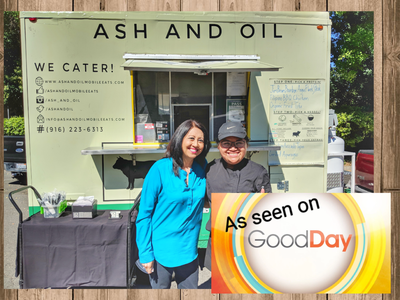 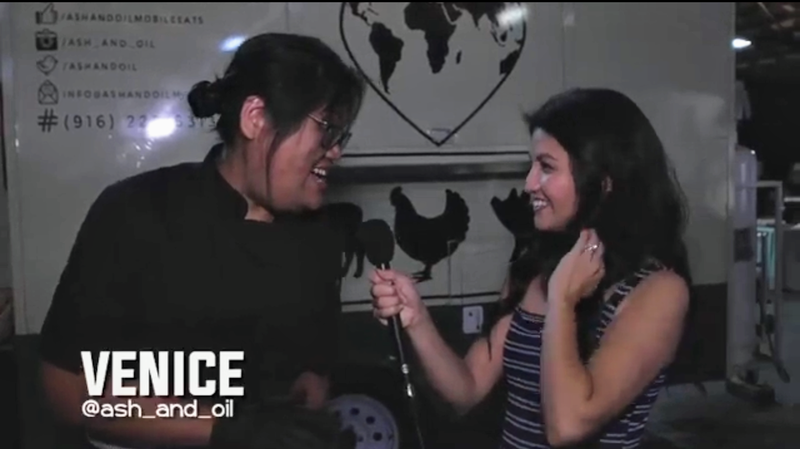 Visit Good Day Sacramento or CBS online to see our segments or click on the links below for our Ash and Oil Spotlight and Food Truck Fight segments!